The ROTA for December 2014 is now available on the calendar page. Michael Brown’s death was and is a tragedy, and has become a powerful witness to those divisions between human beings in this nation. His death also carries the potential to become a sacramental offering – if it continues to challenge us to address our divisions and the injustices in this nation that are far more than skin deep. The Episcopal Church is part of the worldwide Anglican Communion, the second-largest Christian denomination in the world. It’s important for us at St. Paul’s to always remember that we are part of larger entities: the diocese, the province, the Episcopal Church, and the Anglican Communion. 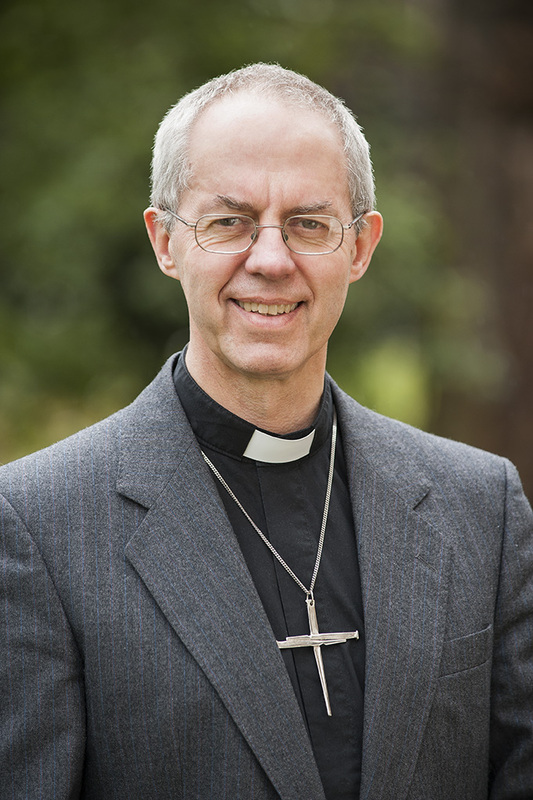 Below is the link to a talk by the Archbishop of Canterbury, Justin Welby, our spiritual head. I hope you’ll take the time to read it. To find out more about Archbishop Welby click here. 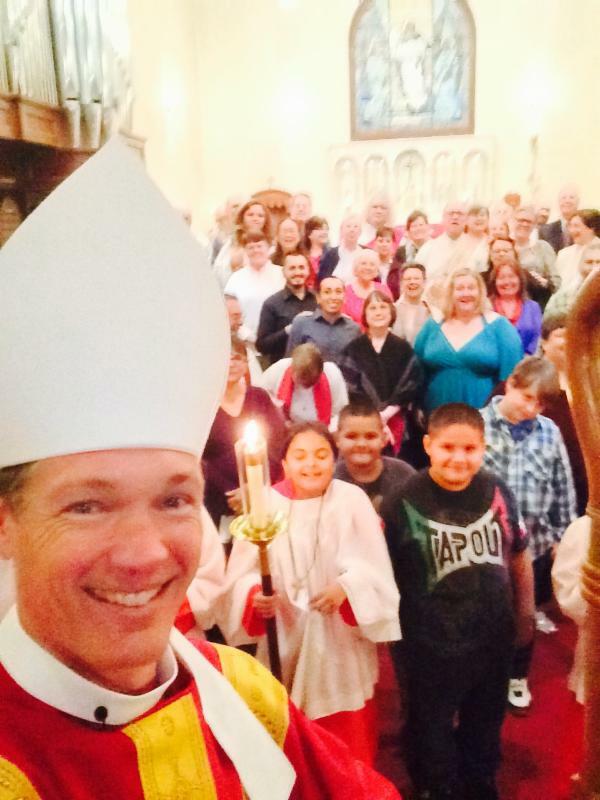 Pictures of the ordination ceremony for Steven Karcher held at St. Paul’s, Bakersfield November 22, 2014 including a diocesan “selfie” that is becoming a tradition in the Diocese of San Joaquin. [Episcopal News Service] The pioneering missionary spirit of the Rev. Justo Andres just may help spark a revival of Filipino ministry at the Episcopal Church of St. John the Evangelist in Stockton, California, according to the Rev. Fred Vergara, missioner for Episcopal Church Asiamerica Ministries. Some 30 years ago, Andres founded the Holy Cross Filipino Mission at St. John’s, in theEpiscopal Diocese of San Joaquin, and on Nov. 16 the diocesan community gathered to celebrate that legacy and his 85th birthday as well as possibilities for new ministry. San Joaquin Bishop David Rice officiated at a Eucharist in Andres’ honor. He said the service commemorated Andres’ 1983 call to the Stockton community and “the ministry he has provided and the significant place he represents in the life of the Diocese of San Joaquin and in the Filipino community and ways in which he has so faithfully lived out his priesthood in our midst. Andres often conducted services for migrant workers in the fields and for the sailors aboard ocean-going ships that docked at the Port of Stockton. 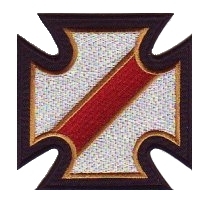 The Holy Cross Mission served as a satellite agency of the former U.S. Immigration and Naturalization Service, assisting many in attaining their naturalized U.S. citizenship. He also served as a translator within the Stockton court system and was a member of a police advisory committee. In a telephone interview with the Episcopal News Service, Madeline Ruiz, sister-in-law of Andres, speaking for Andres who suffers from age-related hearing loss, described him as excited “but surprised about the celebration. Under Andres’ leadership, the Holy Cross congregation flourished and included Filipinos, Latinos, Southeast Asians and Anglos among its membership. The congregation disbanded when theological differences split the diocese in 2008. St. John’s property had been held by a breakaway group, but was returned to the Episcopal Church earlier this year. The Rev. Canon Kate Cullinane, diocesan canon to the ordinary and St. John’s priest-in-charge, said nearly 200 well-wishers attended the gathering and a joyous reception afterward. The reception included traditional Filipino food and dancing as well as line dancing, she said. There was also a serenade of Andres, with participants each presenting him a flower. 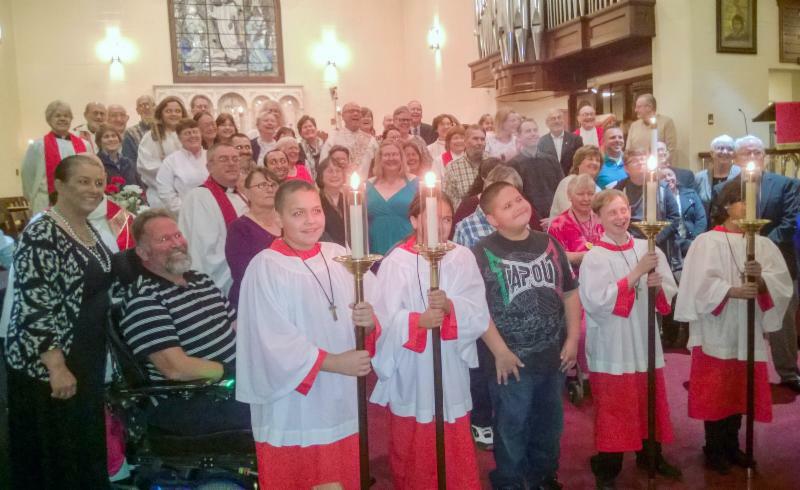 “I loved the fact that so many people from the neighboring Filipino congregations and the neighboring congregations from the deanery came” to support Andres and this service, Cullinane said in an e-mail to ENS. 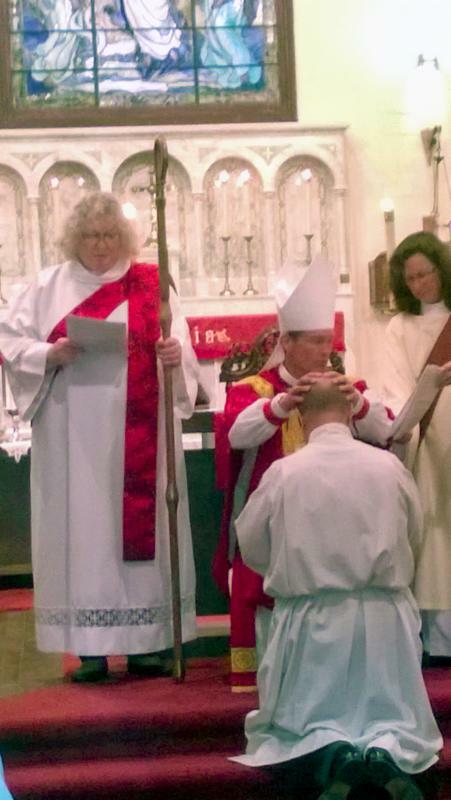 Rekindling the ministry will be a collaborative effort within the diocese, she added. “We don’t see this as a St. John’s project, but a northern deanery project,” she said. Andres was born in Bacarra, in the Ilocos Norte Province of the northern Philippines, the youngest of seven children. He was educated at St. Andrew’s Theological Seminary and the Far Eastern University in Manila and was ordained to the priesthood in 1955 by the Most Rev. Isabelo Delos Reyes Jr., obispo máximo of the Philippine Independent Church. His first parish assignment was to Ozamiz City in the southern Philippines’ region of Mindanao, before accepting a call to Maui. He was among a trio of priests who were part of the first wave of Filipino priests called to the Episcopal Church. Two other priests, the Rev. Timoteo Quintero and the Rev. Jacinto Tabili, also accepted calls to Hawaii. Quintero founded St. Paul’s Church in Honolulu and Tabili served in Hilo on Hawaii’s big island but later returned to become a bishop in the Philippines, according to Vergara. In the early 1960s, Andres was called to serve Good Shepherd Church in Wailuku on the island of Maui. In 1983, Andres accepted a call to St. John’s in Stockton. He is the sole survivor of that first wave of Filipino priests serving with the Episcopal Church, Vergara said. Raquel Nancy Andres, his spouse and partner in ministry, died in 2009. 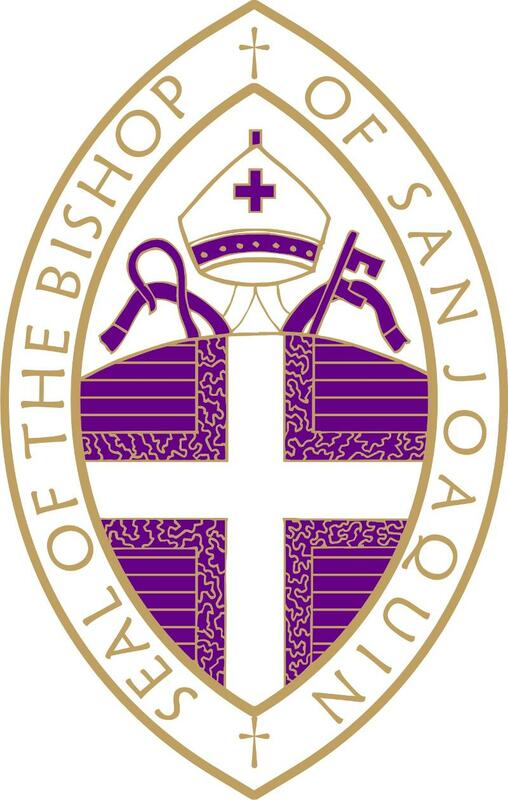 Vergara, who preached at the Nov. 16 Eucharist, noted that St. John’s was organized a year after the city of Stockton was founded and played a key role in the development of the city. The church has an equally important role in the future of the California city, he said. Asians and Pacific Islanders account for 22 percent of Stockton’s 300,000 residents, according to 2013 U.S. Census data. “We gather here today in the name of Christ to witness the work of a creating and re-creating God,” Vergara told those who gathered at the bilingual worship service at St. John’s. “In this beautiful city of Stockton, God will start this work with you and me. Together, we shall be God’s instrument in starting the revival, renewal and re-creation of St. John’s. “This is the challenge to us, to rediscover the treasure that is at St. John’s and to invest our talents to pray for the revival of Stockton’s destiny,” he said. -The Rev. Pat McCaughan is a correspondent for the Episcopal News Service. Advent is the liturgical season that occurs four weeks prior to Christmas, beginning on Sunday, November 30. Advent is a time of reflection and preparation. The resources are ideal for personal, congregational and community planning and scheduling of Advent observances. 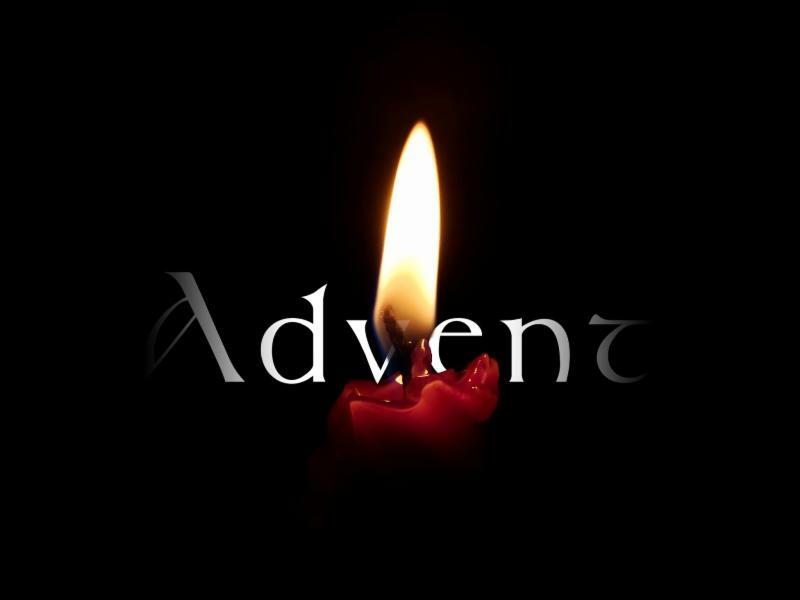 The leaders of The Episcopal Church, Evangelical Lutheran Church in America, Anglican Church of Canada and Evangelical Lutheran Church in Canada have prepared devotions for each of the four weeks of Advent. Downloadable devotions are available here. What do most people do when they see a homeless person? They look away and pretend they didn’t see the person. Some will give a little money. We, as Christians, are called to do more. Spare change won’t buy the toiletries they need for basic hygiene, and a little food can tide someone over until the next soup kitchen opens. Bishop David and the Deacons in the Diocese, are coordinating a program to help. Each congregation will soon be receiving a shipment of drawstring backpacks. They need to be filled with some basic items, carried in our cars, and given to those we see in need. It’s simple and can make a world of difference to someone on the streets. The list below is merely a suggestion. Most of these can be obtained at dollar or 99 cent stores, and WalMart will often have a better price. Be sure to ask the stores for donations of these items – you may just get them for free. Depending on the needs in your particular area you may wish to change some of the contents. There are many more things which could be added, but these backpacks are meant to be carried around and handed out – weight is an issue. Choose carefully and prayerfully the items you put in your backpacks. NOTE: Backpacks just arrived and will be distributed to the churches! Deadline to sign up is NOW!! Fr. Luis Rodriguez will be leading an all-day practical workshop on traditional stole-making techniques (all by hand). The day’s aim is that each participant will leave with a completed stole, and so reasonable sewing skills are a requirement to help move things along smoothly. This workshop is limited to only 10 participants so that each can get individual attention. It will meet at the Episcopal Church of the Saviour in Hanford and the cost is $100, the entirety of which will go the Diocesan Car-thedra Fund. A sack lunch will be provided. The registration fee does not cover materials, but good fabrics for stoles can be easily and relatively inexpensively acquired. To register download, complete and return to the diocesan office the linked registration form (click here) along with a check to cover the cost. Please do so as soon as possible, and Fr Luis will email you with a list of materials. If you have any questions, please contact Fr Luis by email (hanfordrector@gmail.com) or phone 559-584-7706. Please forward this email to an emerging scholar or ministry leader who you believe would benefit from ECF’s support. We believe that by supporting individuals at an early stage in their ministries, scholars and ministry leaders can make a lasting impact on the wider Church. *ECF is committed to strengthening the leadership capability of the Episcopal Church. Applicants to the academic and ministry tracks are asked to describe how they will be developing the next generation of leaders for the Episcopal Church, whether in the context of academia, a local congregation, through a church-wide initiative, or in another setting. *An ECF Fellowship provides both financial support and networking opportunities. ECF has typically awarded three to four Fellowships per year. New awards range up to $15,000 for the first year and are renewable for an additional two years. In addition to this financial support, new Fellows join a wide network of past Fellows and ECF partners with them so that they may share their knowledge, experience, and best practices with the wider Church. *The application requires a significant commitment of time and is due on March 13, 2015. The selection process for an ECF Fellowship is highly competitive and a strong application requires a significant investment of time and effort. We encourage all applicants to begin this process early. ECF will announce the 2015 Fellows in late May. Please visit the ECF website, http://www.episcopalfoundation.org/, to learn more about the Fellowship Partners Program, the application process, and be sure to review our list of Frequently Asked Questions. You will find profiles of the 2014 Fellows here and our complete list of all ECF Fellows here. Please email me or my colleague Brendon Hunter, Associate Program Director, should you have any questions about this program or the application process. 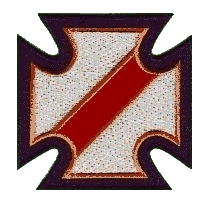 In recognizing the Five Marks of Mission, especially “to seek to transform unjust structures of society, to challenge violence of every kind and to pursue peace and reconciliation”, the United Thank Offering is seeking to address the current culture of violence by supporting the mission of peace as expressed in the Gospel. The Gospel of Love proclaimed by Jesus Christ is the focus for the United Thank Offering Grants during the 2014-2015 period. The 2015 United Thank Offering Grant Application is now available. The following information should be helpful in preparing a United Thank Offering grant application. All additional forms necessary for the completion of a United Thank Offering Grant are also included below. The deadline for submission of a completed application (and required documents) is 5pm (EST) on Friday, January 15, 2015.
here to new United Thank Offering Website. Registration Deadline – Dec. 20th. December 4, 2014 at 11:30 AM. We have been invited to meet with Father Mike Lastini at his church in Hanford for prayer, lunch and discussion about community organizing. Site: Immaculate Heart of Mary, 10355 Hanford-Armona Road, Hanford. His office phone is 584-8576. 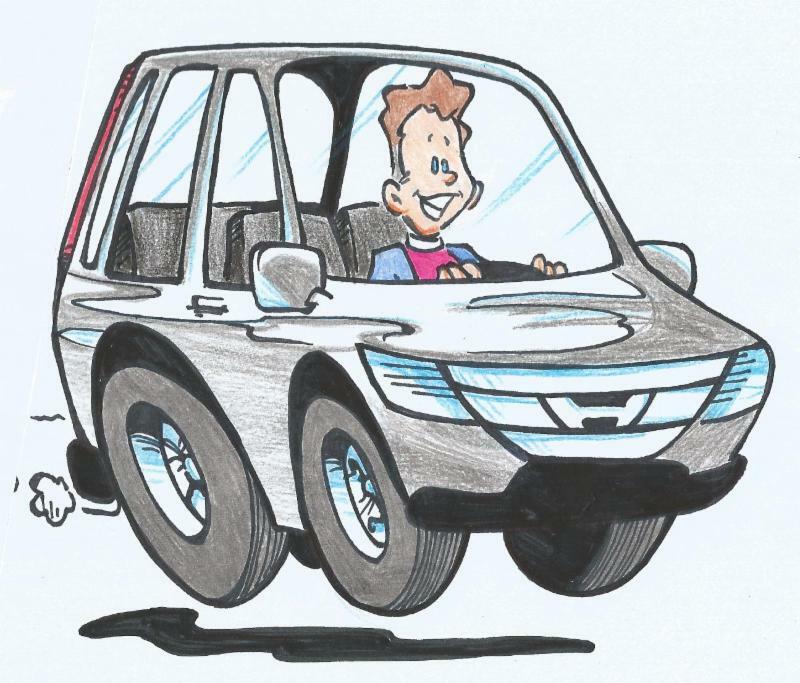 Last Sunday I was driving on The 99 in the Car-thedra (Great Episcopal Ride by-the-way [thanks again everyone]) and I switched to one of my programmed stations on the radio. If you must know, it is 98.9, a self-proclaimed “soft rock” station. Periodically, a lad by the name of John Tesh appears espousing tid-bits for better living, Tesh isn’t important to this reflection, in other words, I am digressing. Now, instead of the typically groovy tunes on 98.9, I encountered on the day in question, yes, on the 16th of November, non-stop Christmas Jingles. I found myself working on the presupposition that 98.9, in their infinite wisdom and/or commercialized foresight, was playing a “Wee Yultide Teaser” for mid-November listeners. Yesterday (Tuesday), I returned to The 99 and whilst driving I turned to 98.9 only to hear, you may not be surprised at all, Christmas Jingles. After listening to these “Yule Tunes” for two hours (yes I did) I realized this was not a teaser at all. Again, perhaps it is no surprise to you, 98.9 is playing, as I craft these words, non-stop Christmas Ditties. I must say sisters and brothers, I like listening to Bing, Nat and Burl as much as the next person, in fact, possibly more than the next person The thing is, as much as I am perhaps nostalgically inclined, I simply cannot bring myself to listen (more than I already have) to “songs of the festive season.” In addition, I am struggling with the fact that we are already inundated by Christmas Decorations and Ads on the tele. 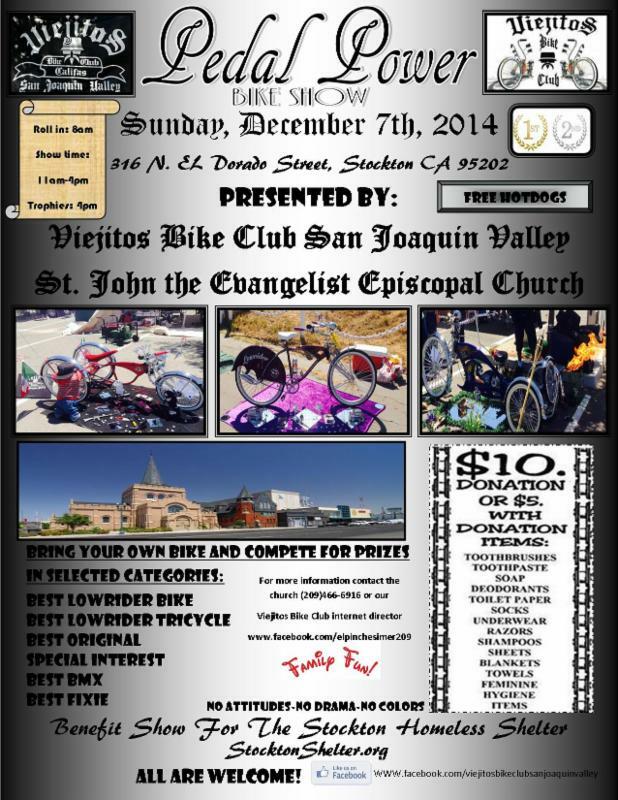 San Joaquin, for your bishop, this is simply too much, too soon. It is not that I am a proponent of “liturgical” or “seasonal” approaches like absence-makes-the-heart-grow-fonder or the hide-and-seek of the nativity. In other words, it is not helpful or healthy to pretend that the Incarnation hasn’t occurred. However, if we begin to observe and celebrate the feast-in-question, a month in advance, we will run the risk of being completely and utterly exhausted by the time 25 December arrives or worse yet, feel “done with it” before it happens. The other aspect of my meandering reflection involves one of the loveliest not-to-mention poignant Seasons in the Christian Year, namely Advent. Advent affords us the opportunity of rediscovering important Christian concepts and human responses like anticipating, expecting and “actively waiting.” Please, please, thricely please, let’s not give that away for the premature “Ho-Ho-Ho’isms” we are already encountering. For almost twenty years we have lived in a place where Christmas was about anticipating a Bar-B-Que on the beach with family and mates and preparing for the summer holiday. I write this because the Cappel Rices will observe and celebrate this Northern Hemisphere Christmas in a very big way indeed, however we will not start before Thanksgiving or before Advent. I look forward to singing O Come, O Come Emmanuel, Come Thou Long Expected Jesus and Lo! How A Rose E’er Blooming with you in the days of anticipation and expectation and waiting before us. For All Clergy and Lay Employee: LAST DAY! MEDICAL AND DENTAL RENEWALS: Those of you currently covered through the Episcopal Church Medical Trust for your health and/or dental insurance will see a letter coming to your home in the very near future. If you wish to change your plans in any way a response will be required by November 21st. Watch for the notice in the mail. Is to be completed by all parishes and missions and turned into the Diocesan Office. Many thanks to St. Clare of Assisi- Avery, St Matthew’s- San Andreas, St. James- Sonora, St. John the Baptist- Lodi, St. Raphael’s- Oakhurst, Holy Trinity- Madera, Church of the Saviour- Hanford, St. Paul’s- Bakersfield, St. Paul’s, Modesto, St. Sherrian’s, Kernville, St Anne’s, Stockton, St. John the Evangelist, Stockton and St. Paul’s, Visalia just completed their report. Thank you! Saturday, November 22, 2014, at 4:00 p.m.
Coming Anon to a Service Near You! During the upcoming months, and starting on November 9th, Bishop David will be accompanied by a deacon when he visits your congregation. The deacon and Bishop David will be showing the video “Deacons in Our World Today,” and answering questions about the vocational diaconate. You will need to have a DVD player and television, or laptop, speakers and a projector available. Please notify Ellen Meyer (emeyer@diosanjoaquin.org) at the Diocesan office if your congregation lacks this equipment so arrangements can be made. [November 6, 2014] The Episcopal Church offers untold opportunities for young adults to live, work and pray with brothers and sisters around the Anglican Communion through the Young Adult Service Corps. Commonly known as YASC, applications for 2015-16 are now being accepted for the Young Adult Service Corps from young adults between the ages of 21-30. The application is available online here www.episcopalchurch.org/yasc The application deadline is Friday, January 2, 2015. Current YASC members can be found throughout the Anglican Communion. They are working in administration, agriculture, development, education, and technology. They are serving Brazil, Burundi, Costa Rica, El Salvador, Haiti, Hong Kong, Italy, Japan, Kenya, the Philippines, South Africa, Spain and Uruguay. Among the possible placements for 2015-16 are Brazil, Burundi, Costa Rica, Ecuador, Guatemala, Haiti, Honduras, Hong Kong, Japan, Kenya, Mexico, Panama, the Philippines, South Africa, South Korea, Taiwan, Uruguay and Zambia. For more information contact Elizabeth Boe, Global Networking Officer, at eboe@episcopalchurch.org. 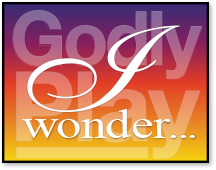 Interested in Godly Play Training? Holy Family Fresno is considering hosting a Godly Play training possibly Spring 2015. We are trying to gauge the interest of parishes that would like to participate and share the cost of the training. Cost depends on how many parishes attend. We will advise final cost and dates of training after we have an exact count on attendees. If you know of a parish outside our diocese that might be interested in participating, please pass along this information. 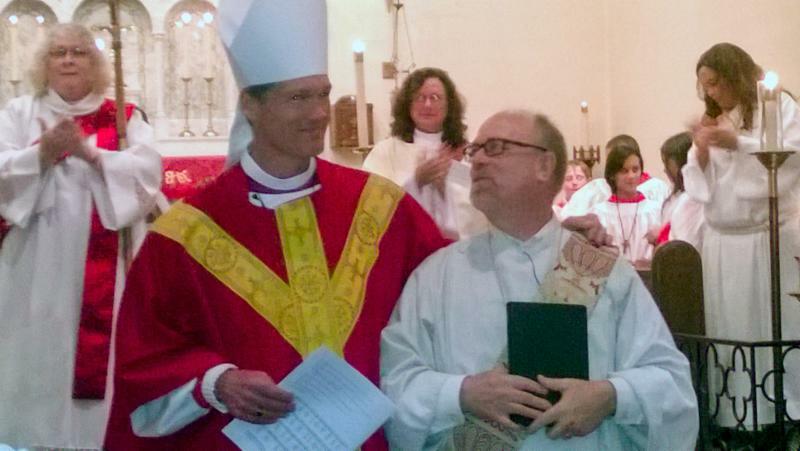 Ordination for Deacon -Steven Michael Karcher, Saturday, November 22, 2014, 4:00 p.m., St. Paul’s, Bakersfield. This is another gospel that is difficult for me to understand, let alone try to tell it as good news to you. Matthew has a theme, last week with the maidens and their oil lamps, this week servants and talents, and next week the separation of the sheep and the goats. There was an earlier ‘kingdom of God is like’ where a king throws a banquet for his son and those invited do not come. The ending to all these parables is that someone is left out or thrown out in the darkness where there will be wailing and gnashing of teeth. Our challenge is that Matthew’s audience was different than those of us listening to his words today. 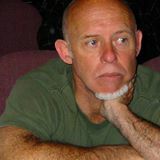 Matthew writes, primarily, to Jewish Christians who are struggling both with the delay in Jesus’ return, the parousia (pair-oo-see-ah), and the Jewish population surrounding them. They have differentiated themselves from their Jewish family and are not sure how to embrace the Gentile Christians. It seems the end time has come – the temple in Jerusalem has been destroyed, and yet Christ has not returned as they expected he would. As time went on Christians began to focus more on how to act than on preparing for the arrival of the son of man in the near future. Looking at the gospel in the terms of what it meant to Matthew’s audience may give us ideas as to how this is good news for us today. The ‘talent’ in the gospel story is a huge sum of money. Five talents today would be around 4 million dollars. It is only important to know that it was a great amount of wealth to leave with a servant. “In the Parable of the Talents, the master showed great trust by leaving so much money in the care of three servants. The FIRST servant honored that trust by using the master’s money wisely. Likewise the SECOND servant. Those two servants respected the master. They knew what he wanted, and did their best to give it to him. The THIRD servant, though, acted quite differently. (Perhaps) he acted differently because he felt differently toward the master. God gives us gifts, abilities that we call talent. We are expected to use those gifts. When they are used, they multiply, and spread the goodness of God’s kingdom. When we hide them, ignore them, or choose to not do anything (like burying them away), we do lose them. They remain unused or worse fade away to nothing. God asks that we use the talents that have been bestowed upon us. I tend to picture God as a merciful, loving, forgiving, creator. To see a judgmental, condemning God is difficult for me. That third servant pictures a God that is indeed unmerciful, unloving and most definitely unforgiving. Fear of the consequences of losing what God has entrusted to him leaves him one option – to hide it all away. Would God care if we try to use our talents and end up losing them? I don’t think so. It seems that God is most upset and hurt when we turn away and hide – only because God knows that in the end we will be hurt by our own actions. How many choices have you made in your life, and how many choices has life made for you? It feels that way sometimes; we don’t get to choose. Life happens and we find ourselves dealing with it. There is seemingly so much beyond our control that we hold on to the things that are familiar, comfortable or stable – until someone or something comes along and messes with our life. Perhaps that’s why religion survives. We need the hope that all will be well. The Israelites have made it to the land that God had promised them. They have been on a journey for years and almost nothing is the same. Sure they have something to eat and water to drink, but they still longed for the ‘good ole days of slavery in Egypt’. But now, they have settled in their new land and they are asked to make a choice – a choice for how they will live out their lives. Joshua gathers the tribes and says, “choose this day whom you will serve, whether the gods our ancestors served in the region beyond the River or the gods of the Amorites in whose land you are living, …or serve the LORD.” It is an important decision because if they choose to follow God, their LORD, then they can’t change their mind later without paying the consequences. The God of the Israelites was a vengeful and jealous God, and yet the people choose to follow the one God, to forsake all those other gods. They make their choice publically in front of the assembly so as to be held accountable. They choose to stay with the God that has protected them and done great works in their sight. This morning Jesus tells another parable about the kingdom of heaven. This one has to do with 10 maidens and their lamps. Five bring extra oil – just in case. Five do not. Well, the bridegroom is delayed and all ten lamps are low on oil. The five that brought the extra oil are present when the bridegroom comes and get into the wedding feast. The others are late because they had to run to the market to get more oil and get locked out. Culturally, at that time, “the bridegroom has gone to the home of the bride to determine and sign the marriage contract with the bride’s father and then he will return with the bride to his home (or that of his father). Since negotiations about the terms of the marriage contract could get involved, perhaps the groom’s delay should not be considered unusual. At the return with his bride, the wedding feast could begin at the bridegroom’s household. The ten maidens await the groom’s return with his bride.” (Sacra Pagina, Matthew, page 349). Hard to say what choices were made by the maidens that led some to get extra oil and some to not bring any. Did some choose to go have manicures/pedicures in preparation for the banquet and then not have time to get to the market? We can identify with this scenario. We’ve overscheduled our day so that we don’t have time to pick up something at the market or we are late for a meeting or we miss our child’s event? And we’ve done it more than once! That’s one lesson to take from the story. Don’t get so involved with doing, that you forget to take care of living. Jesus was speaking in parable using events from everyday life. The people listening to Matthew’s gospel would understand that he is the bridegroom and that the “maidens become positive and negative models on how to act in view of the Son of Man’s delayed arrival.” (Sacra Pagina, Matthew, page 350). This parable reiterates the need to be prepared, to be ready, “because you do not know the day or the hour.” Another lesson to take from this parable is not so much about judgment or the character of God as about being ready for the kingdom of heaven and what the time of Jesus’ return will be like. There are two ways of looking at the “end time”. One is called cataclysmic, and the other is the continuum. The people to whom Matthew was writing lived with a belief of a cataclysmic eschatology. The Son of Man would suddenly return and if you weren’t prepared, you got left out, like the foolish maidens at the wedding banquet. My preference is the continuum, that the end time comes with the reign of God. All people on earth will work together and bring about the reign of God. We are all ready, because it can’t happen unless the whole earth is one family. It rather goes along with the vision of a loving, merciful, God. It also makes our job harder. We not only have to get our own lives in order, we need to help and support each other. In this way, we need to use the resources we receive to help bring about the reign of God (heaven on earth). That is the lesson to take from the readings today. 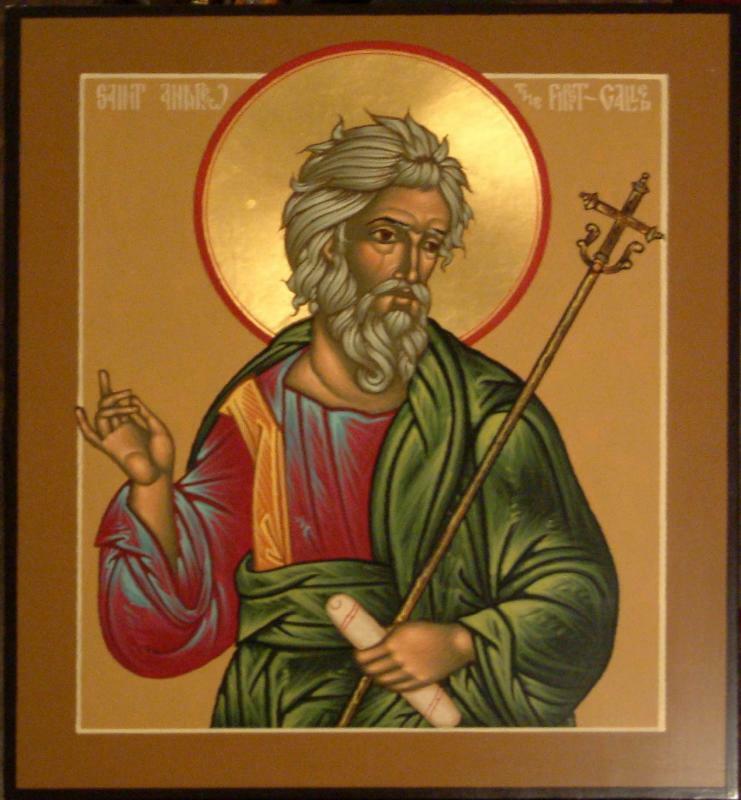 For the people in Matthew’s day, they thought Jesus was coming at any time and had to be prepared. For us, so much time has passed; it is a matter of continuing to work more than being prepared. We gather our pledge intentions this morning. The money is used to continue our work in bringing about the kingdom of God here in our community. I pray that we share our gifts and talents with each other and with those in need, believing that God will continue to provide for us. We, as Christians, have promised to serve the LORD. Let us follow the role model of the wise maidens and be prepared to do this work. AMEN.